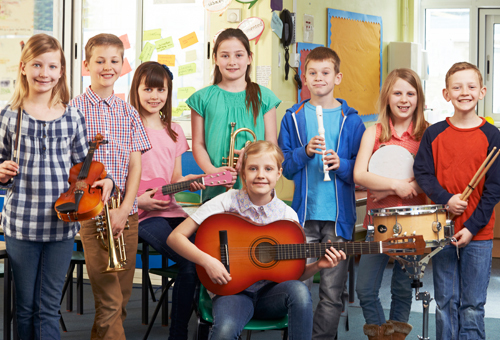 Our Music Lessons timetable helps organise classes and lessons throughout the week and year - an ideal aide memoire. 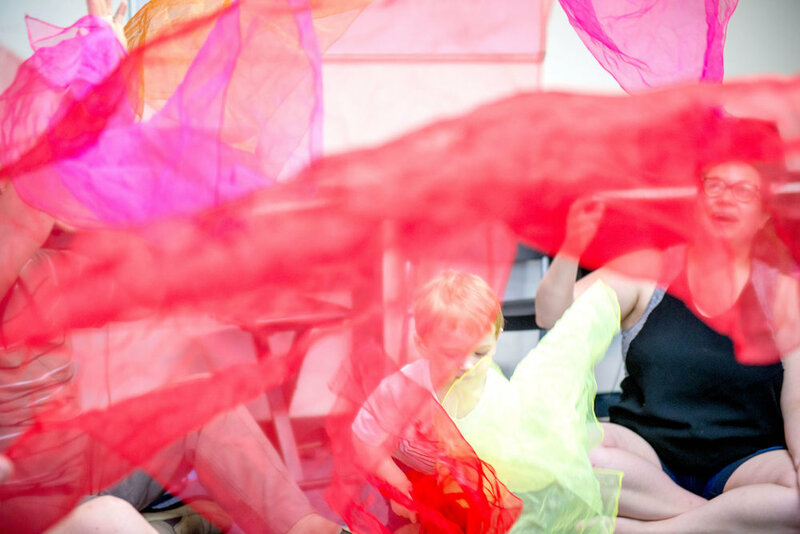 Jungle Music Classes are held in the mornings on weekdays and Saturday. 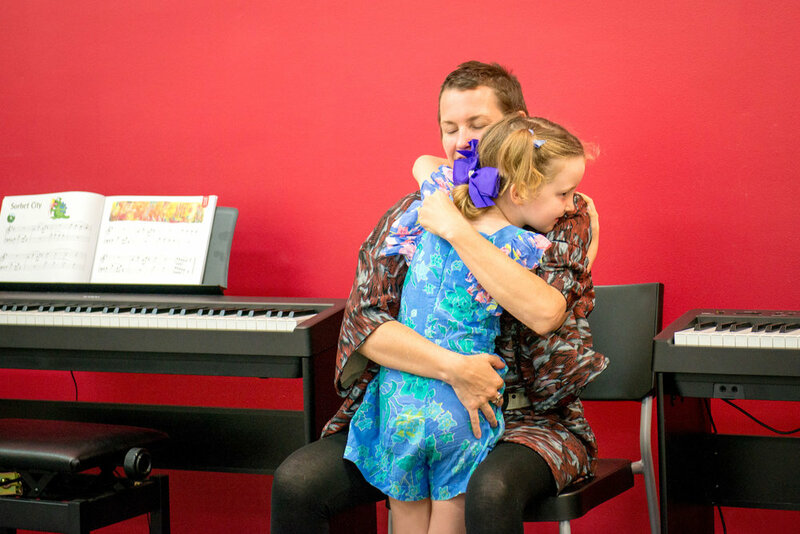 Some Music is Fun classes are also held in the morning. 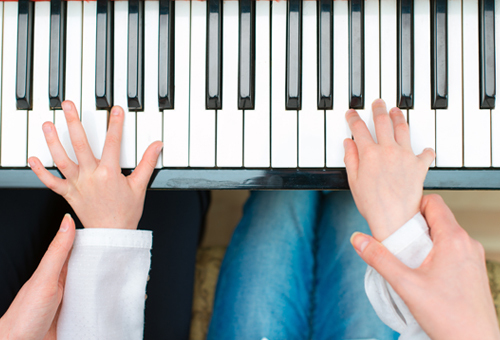 Children’s Piano Classes are held after school, typically starting between 3:45 and 5:15pm, and on Saturdays typically starting between 8:30am and 1:00pm. 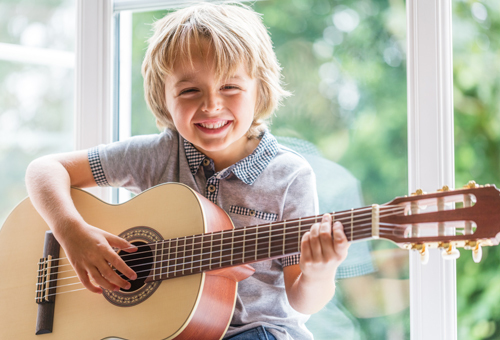 Private lessons can be organised during the day, after school, after work, and into the evenings. The most popular times are after 3.30 pm through till 8 pm. 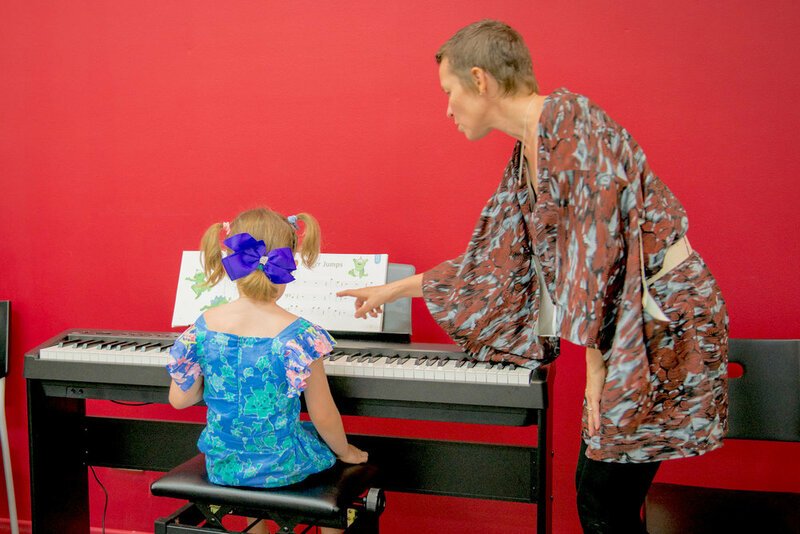 Private lessons can be arranged for any time throughout the day. Can I get a group of friends and start a class that’s convenient for us? 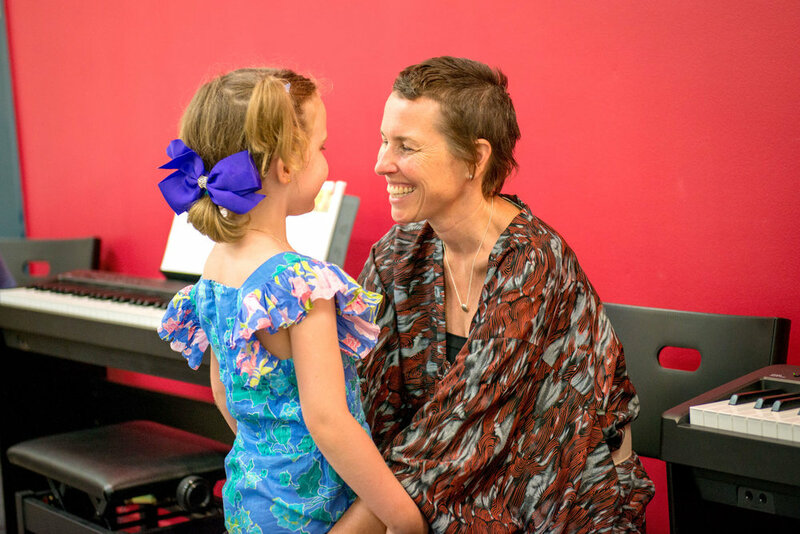 If none of the scheduled class times and days suit, you can get some friends together and we’ll open a Forte Music class just for you (depending on class room availability). Babies (6 months to 1.5 years old); Toddlers (1.5 to 2.5 years old); & Friends (2.5 to 3.5 years old). There’s a minimum 4 students. You’ll each get a complimentary no obligation trial. If you decide to enrol there is a Minimum 5 week commitment. If you enrol for 10 weeks you get 11 lessons for the fee of 10. 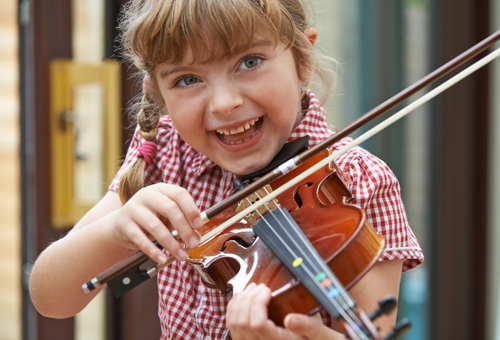 We can do the same for Music is Fun (3.5 to 5 years old), Junior Keys (5 to 7.5 years), minimum of 4 students, you’ll each get a complimentary no obligation trial. If you decide to enrol there is a Minimum 10 week commitment, and you’ll pay for 10, but receive one extra lesson, making it 11 lessons.